June Emily (Whyne) Kauffman, age 84, of Mechanicsburg, passed away on Sunday, April 14, 2019. June was born on Tuesday, November 20, 1934 in Mt. Carmel to the late Leon Whyne and Evyline (Forti) Whyne. June was the widow of Franklin “Frank” E. Kauffman, who died on December 29, 2004. In addition to her parents and husband, June is preceded in death by her twin sisters: Jeannette Feinauer and Lillian Schuck; her brother, James Whyne; and her beloved feline companion, Rusty. June’s survivors include her four children: Linda Whiteaker of Mechanicsburg, Dennis Epler of Harrisburg, David Epler and his wife, Stefanie of Gainesville, GA, Marshall Epler and his wife, Nancy, of Pasadena, CA; her five grandchildren: Jennifer, Lillian, Jessica, Marcus, Sparky; her six great-grandchildren; her sister, Violet Mae Brady; and several nieces and nephews. June retired from IBM and then from Giant Food Stores on the Carlisle Pike, both in Mechanicsburg. She was a member of various of bowling leagues, including ABC West Lanes. June enjoyed sewing, reading, and cooking; she always made enough food that there were leftovers. She traveled throughout the world to places like Germany, Ireland, Spain, and other parts of Europe with her twin sisters. June loved ladybugs, earning her the nickname, “June Bug”. She truly was everybody’s June Bug because she had quite the personality and always had a smile to share with others. June’s family will be remembering her life privately. Entombment in Rolling Green Cemetery in Camp Hill will be at the family’s convenience. 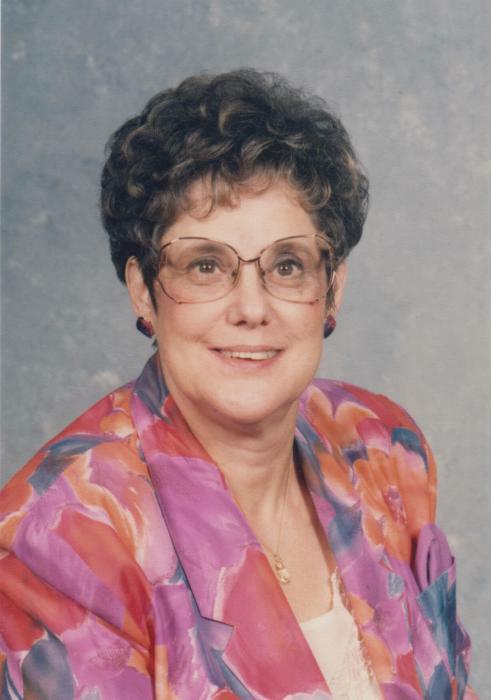 June’s family has entrusted her care to Buhrig Funeral Home and Crematory in Mechanicsburg, (717) 766-3421. Read June’s full obituary and sign her official guest book at Buhrig.com.